The Black Tom Island explosion occurred off the coast of New Jersey on July 30, 1916. Soon after, a group of insurance companies organized the Special Committee on Black Tom Island Disaster to make sabotage claims against Germany. 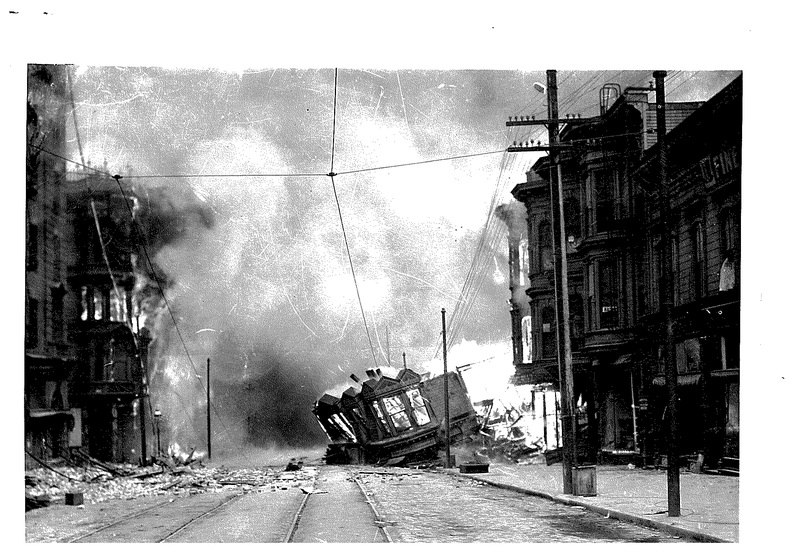 The case was heard by the German-American Mixed Claims Commission and Germany was originally found not liable, but after a rehearing in 1939, several Germans were found responsible for the explosion. The result was a settlement of $50 million to be paid out to a group of 72 insurance companies. This collection includes newspaper clippings, Committee meeting minutes, correspondence, briefs on the hearings, damage reports, auditors’ reports, account books, bank statements, and additional records from 1916 to 1969. The Herber Bishop Churchill Earthquake Collection, donated in 1950, provides detailed accounts of major catastrophes from the beginning of the 20th century; among them the Tokyo Earthquake of 1923, the San Francisco earthquake and fire of 1906, typhoons of Japan, 1920-1940, and hurricanes of the North Atlantic, New England, and the Caribbean. Since the 1950’s, the Library staff has purchased and cataloged much additional earthquake material coming to its attention, making the Davis Library’s collection on natural disasters a leader worldwide today. These books can be found in the Davis Library Catalog. Contact us to make an appointment to use the rare book collection. 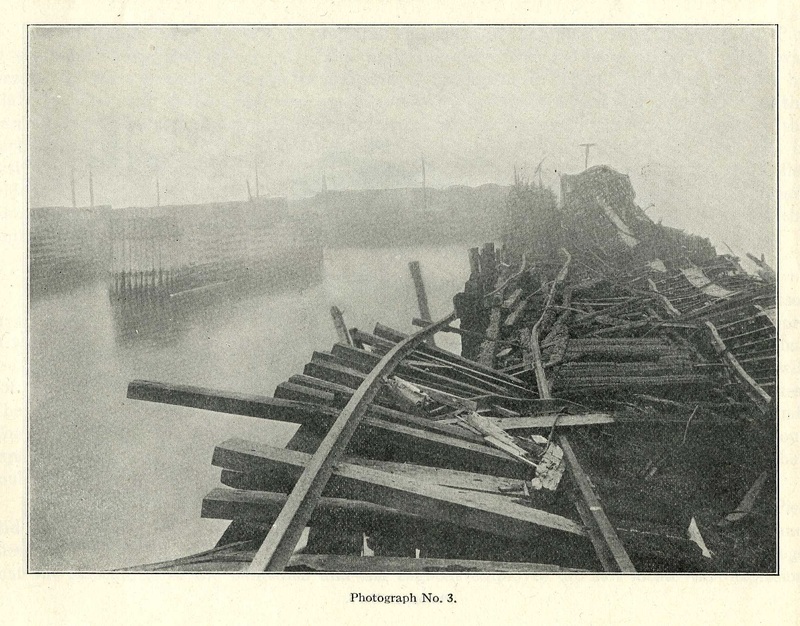 This 38 page scrapbook is divided into three sections, one for each of the three disasters that occurred between 1904 and 1910; The Great Baltimore Fire, The Grover Shoe Factory Disaster, and The Friedlander Leather Remnants Factory Fire. Each section contains newspaper clippings and photographs from magazine pages detailing these tragedies, including the causes, lives lost and people injured, damage to property and relief efforts, as well as claims made after the disasters to competing insurance companies. 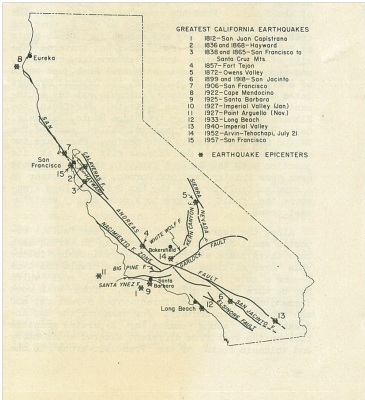 The records in this collection document major California earthquakes spanning the years 1857 to 1994. The records include, but are not limited to, periodicals, company and association documents, government publications, and newspaper clippings.